Nefertari meaning Beautiful Companion. Clothing for people who aren't afraid to comfortably stand out in a world filled with fashion clones. Tanya Nefertari is the brain child & clothing label by Tanya Mushayi the young Zimbabwean designer building her brand through social media. 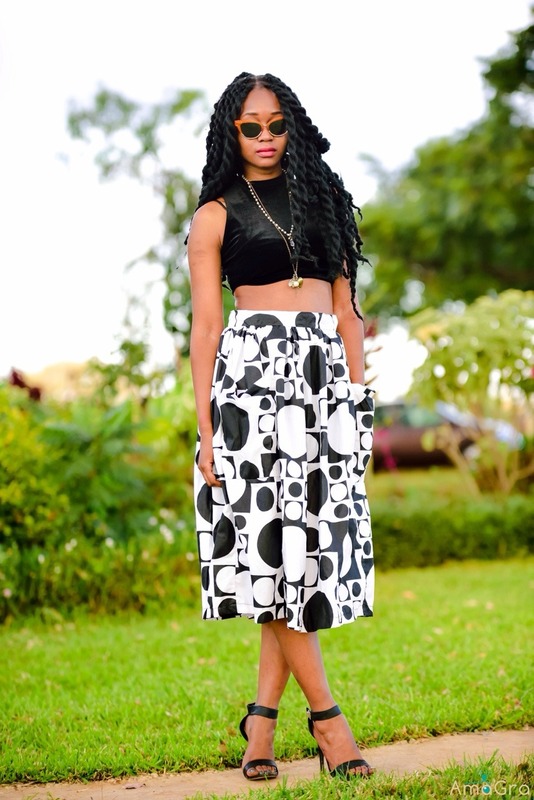 The fashion fanatic started out making clothes for herself wearing her own designs & blogging about them. Now her label is one of the favourites amongst Zimbabwe's style savvy crowd.